Boat Race - 50 days to go! I just happened to notice on the The Boat Race website that there is now only fifty days to go until the next race. I imagine there are very few competitions that require more in terms of competitor committment than The Boat Race. Right now, both teams will be stuck into grueling training schedules, made all the more challenging by the current weather conditions. 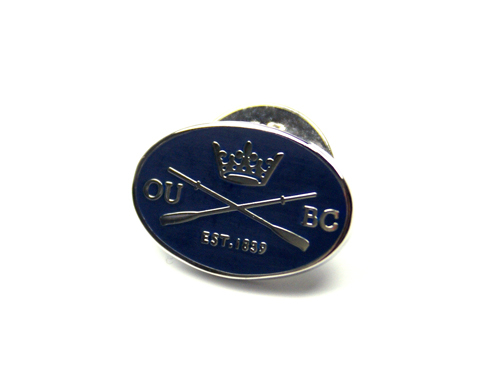 If you'd like to show your support for the Dark Blues we've got some great OUBC merchandise available to buy from oushop, including cufflinks, t-shirts and scarves. Profit from the sale of Boat Club merchandise is split equally between the Boat Club and central University funds. Come on Oxford!